We want you and your horse to enjoy our farm and its relaxed, family atmosphere. Features include ample turnout in a variety of pastures, high-quality stalls and barn, an indoor and large outdoor ring, jump course, and miles of riding on our trail system. Bekki Read is an accomplished upper level event rider and instructor available for training and lessons. Round Robin offers private and group lessons. 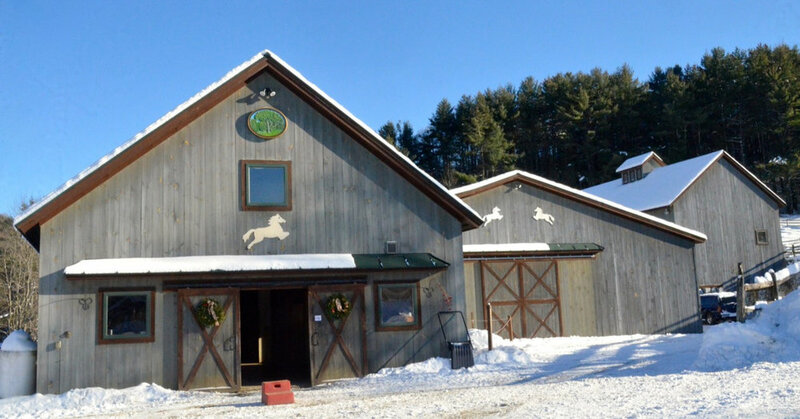 We are a year-round facility focused on three-phase eventing. Our instructor, Bekki Read, will be in touch to schedule lesson dates and times. A lesson package of 5 lessons is available at a discounted rate to those who take weekly lessons only. Interested in leasing a horse or pony for the winter?